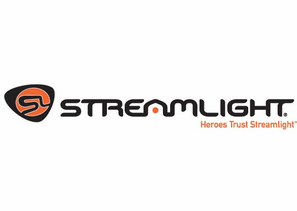 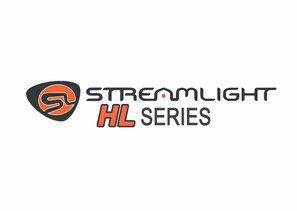 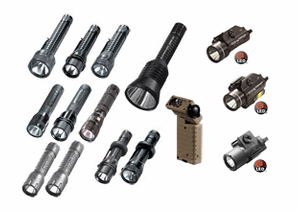 Streamlight designs and builds their products knowing that they are essential tools in life or death situations. 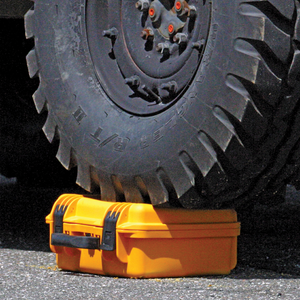 We make them more durable, more powerful, and more dependable. 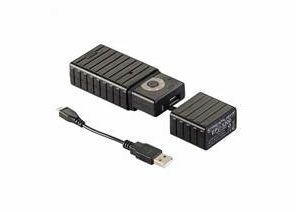 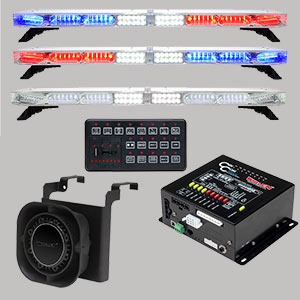 With longer runtimes and innovations that make a dramatic difference. 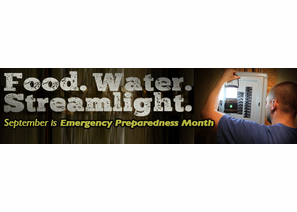 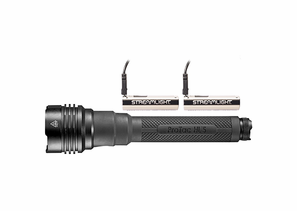 Whether it's a flashlight for an engineer working on an oil rig, a mechanic working on an engine or an outdoorsman tracking game, Streamlight makes their lights as if lives depend on them. 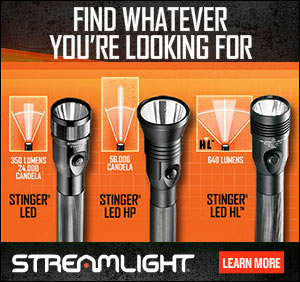 Because they do. 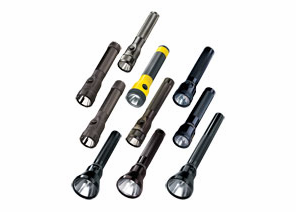 STINGER LED, STRION LED, SURVIVOR LED, FIRE VULCAN, LITEBOX, SL-20, SCORPION LED, STYLUS PENLIGHTS, ARGO, POLYTAC, , all are the first choice of some of the world's top professionals, and they're available to everyone who demands a properly built lighting tool, not a toy. 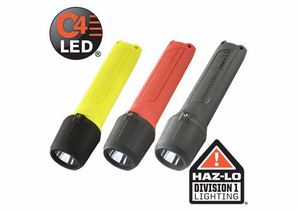 Public safety professionals. 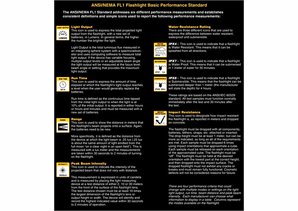 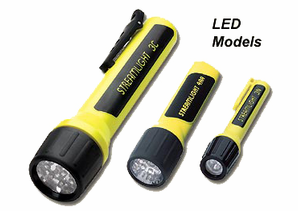 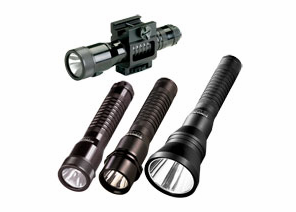 For many police departments, Streamlight Stinger and SL-20X Series flashlights are standard equipment. 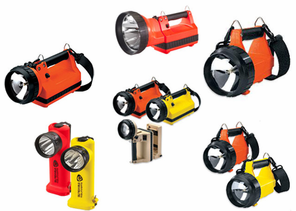 Most fire departments nationally rely on our LiteBox, as well as Vulcan and Survivor waterproof lights. 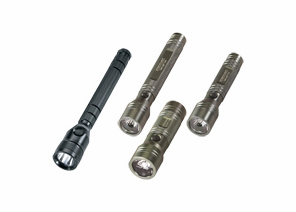 And many emergency personnel, from SWAT teams to search-and-rescue specialists, routinely pack a Streamlite Rechargeable, LED & Tactical Flashlights along with their other essential gear. 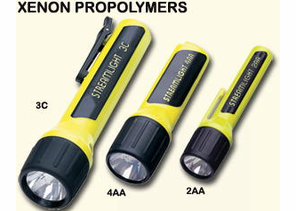 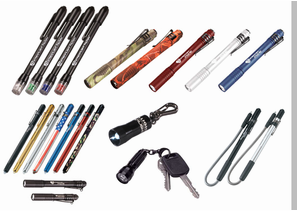 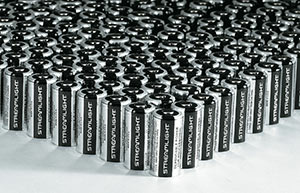 SWPS is a factory authorized Streamlight stocking Distributor. 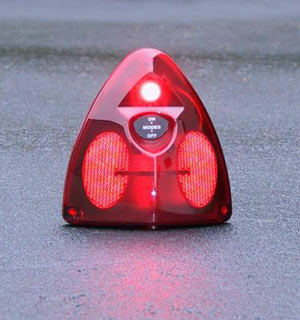 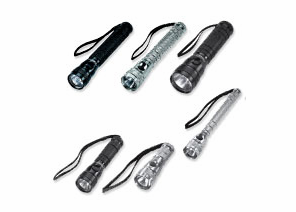 We STOCK the full line of Streamlights & accessories. 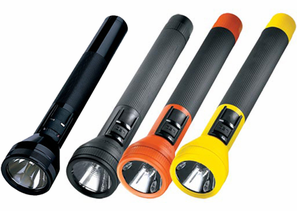 If you don't see what you're looking for, please contact us for a quote. 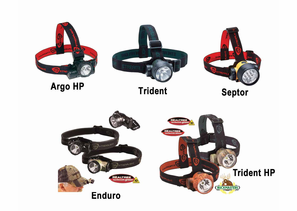 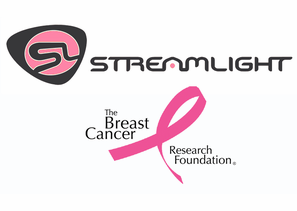 We carry the full range of Streamlight products! 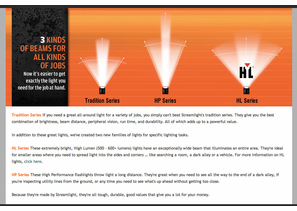 Click here to see the differences in C4 LED Beams.